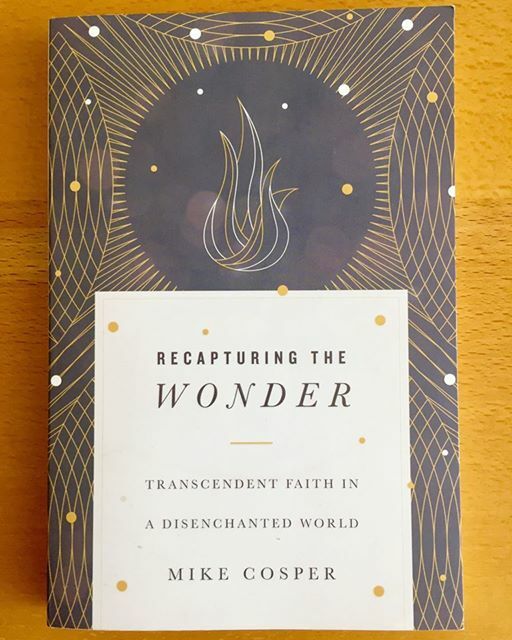 BOOK OF THE WEEK // ‘Recapturing the Wonder’ by Mike Cosper. BOOK OF THE WEEK // ‘A Diary Of Private Prayer’ by John Baillie. As I prepared to lead singing at church on New Year’s Eve 2017, I was already experiencing ‘that New Year’s Eve feeling’. The one that involves a mental narrative of questions: Did I even achieve anything this year? How will I improve on who I am next year? How will I focus on my goals more next year? And for the Christian – will I be any more godly next year?